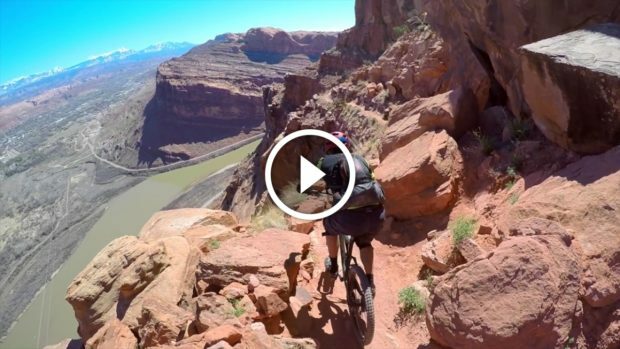 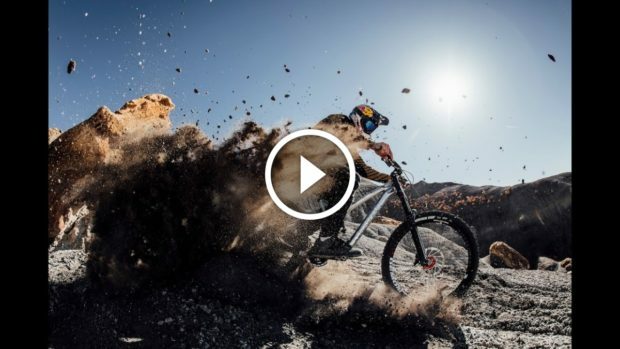 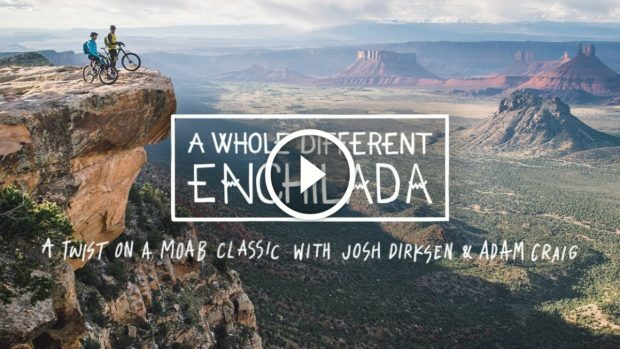 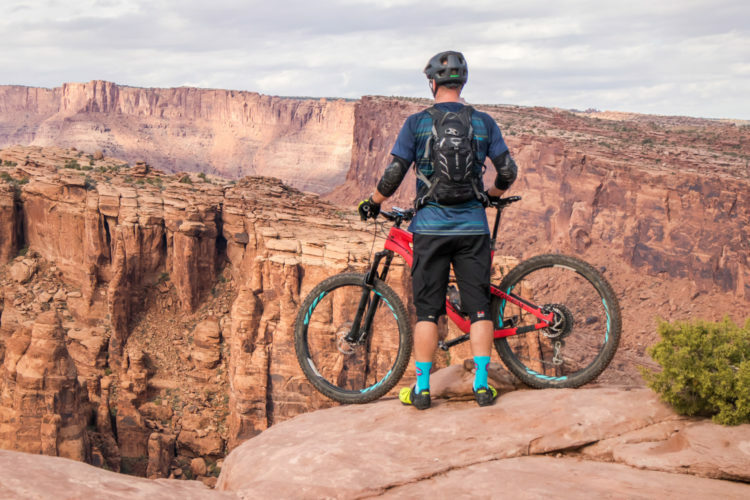 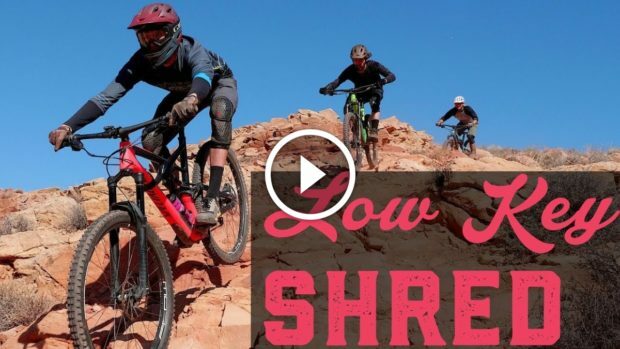 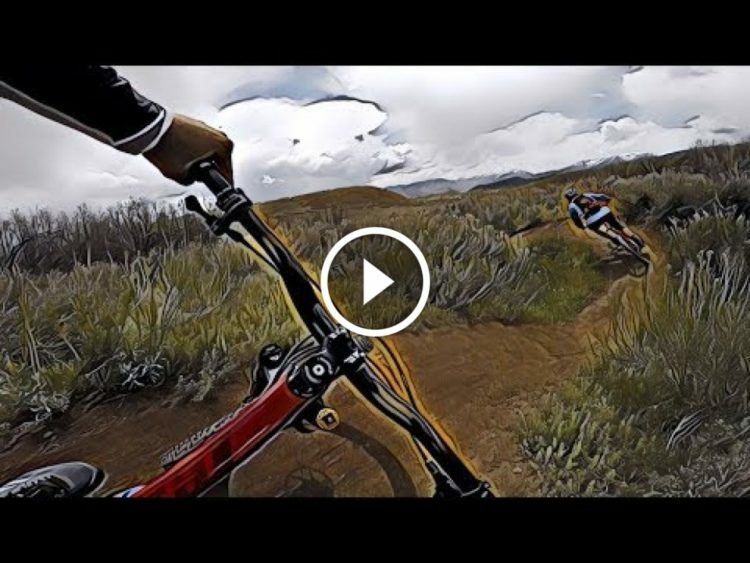 See the deadly Portal mountain bike trail in Moab, Utah from the perspective of a drone. 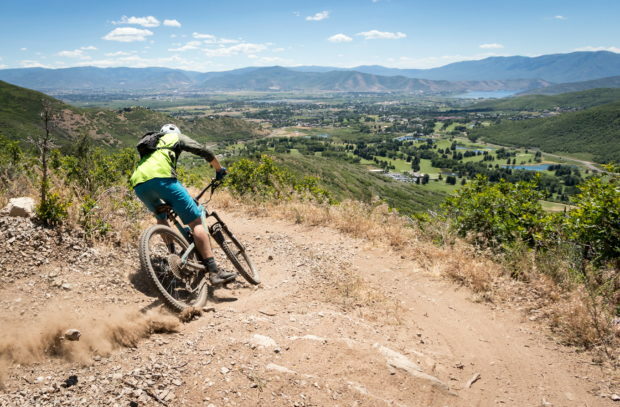 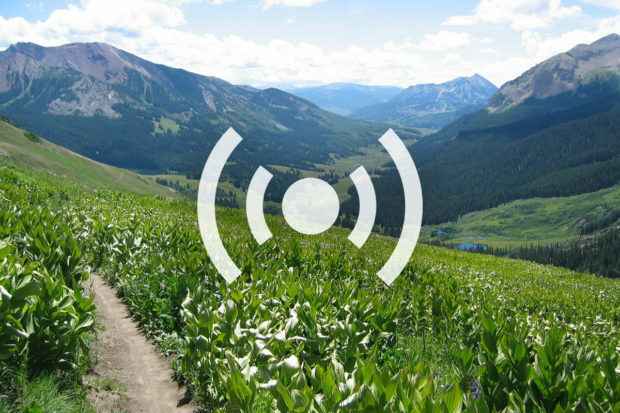 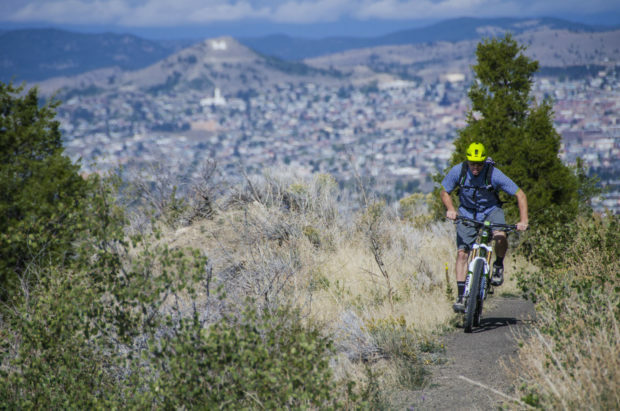 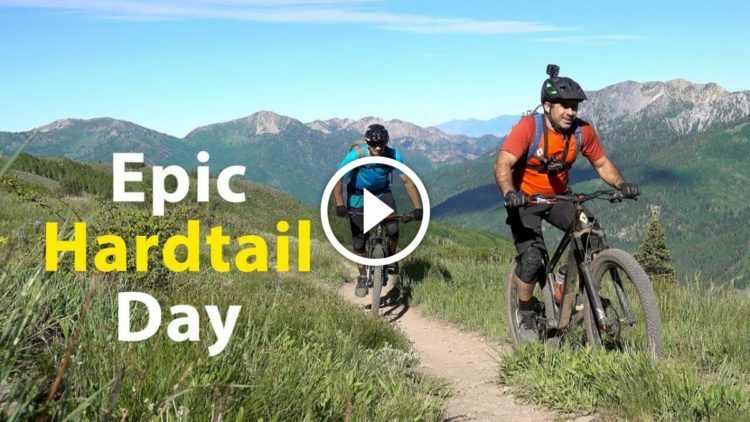 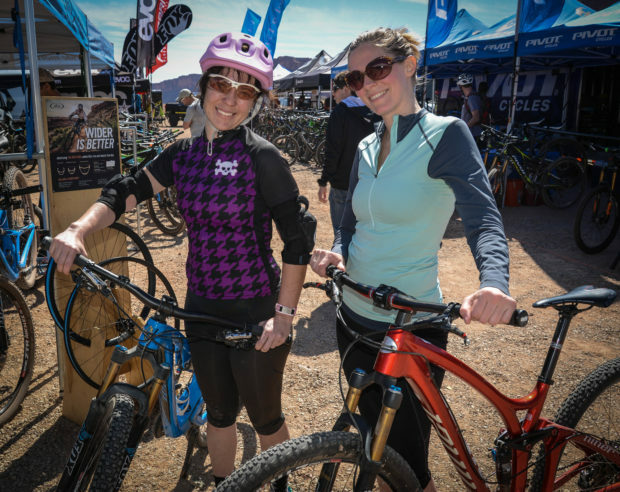 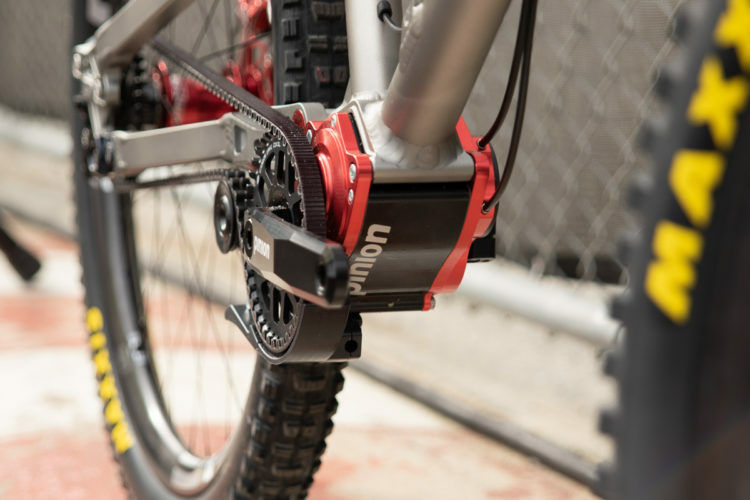 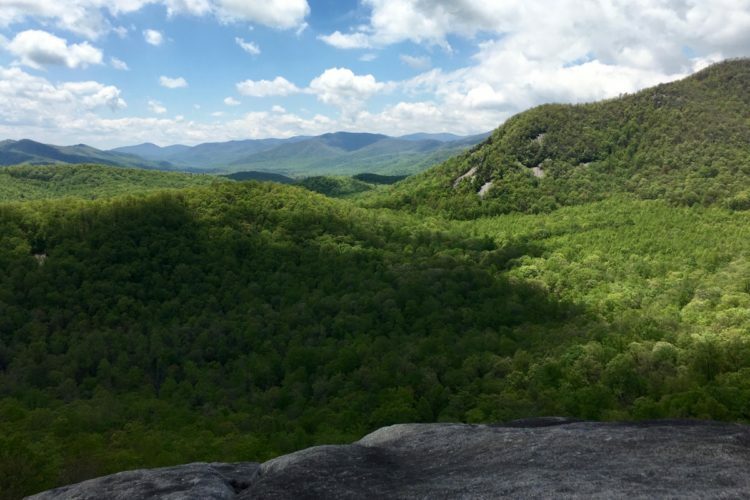 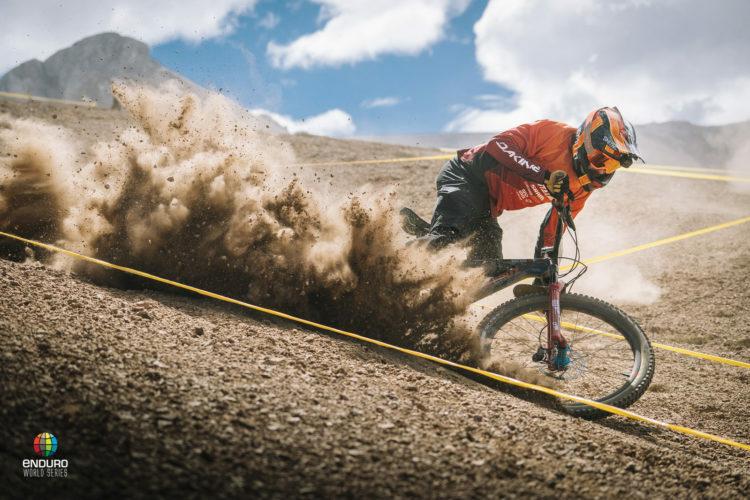 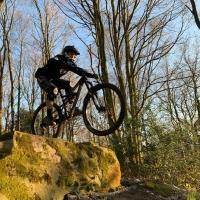 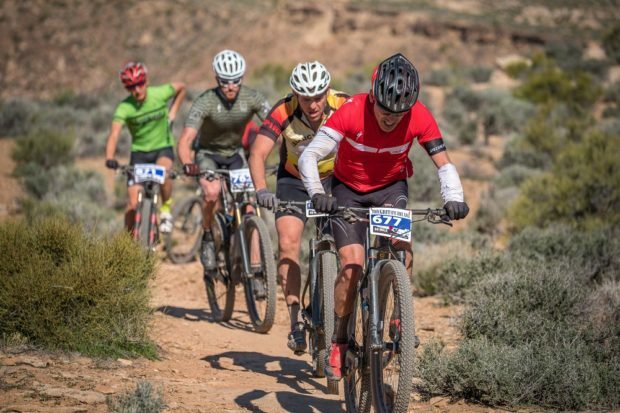 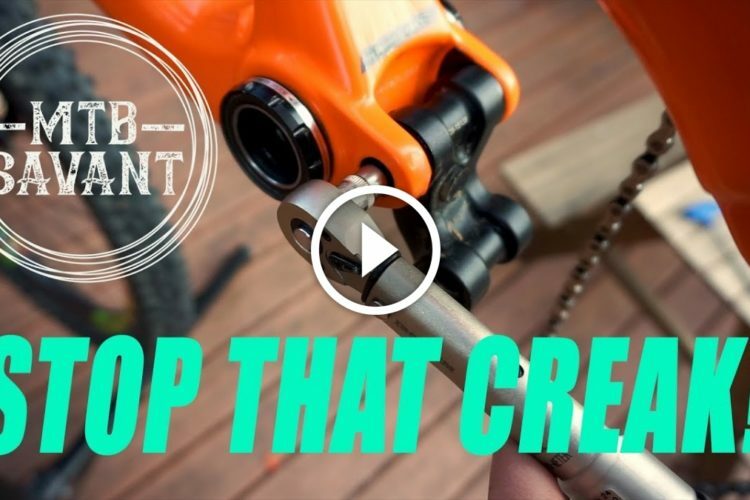 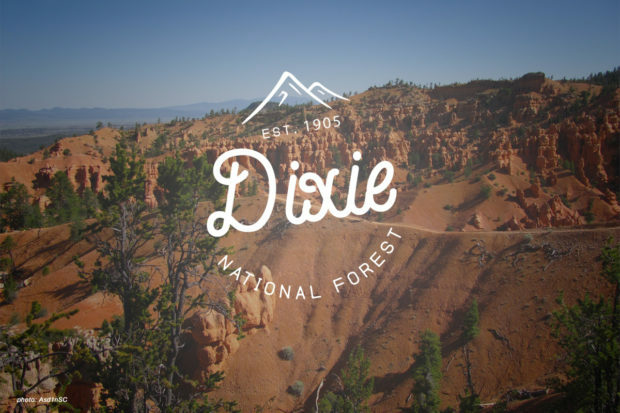 Utah Mountain Bikers: Speak Up for Trail Access! 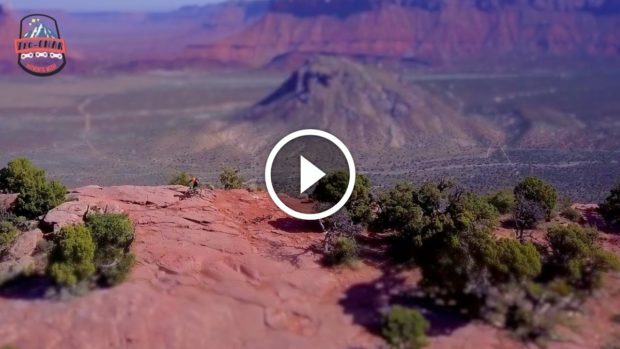 Tilt shift video footage of mountain biking Moab looks like a miniature model.